We are a complete equestrian facility for training horses, cross country schooling and recreational trail rides and horseback riding lessons. Established as a horse farm over 50 years ago and originally settled in 1841, Glen Oro resides within a valley surrounded by the undulating hills of beautiful Oro-Medonte, Ontario. In 1998 a new 24 stall barn was built, with great attention to detail. 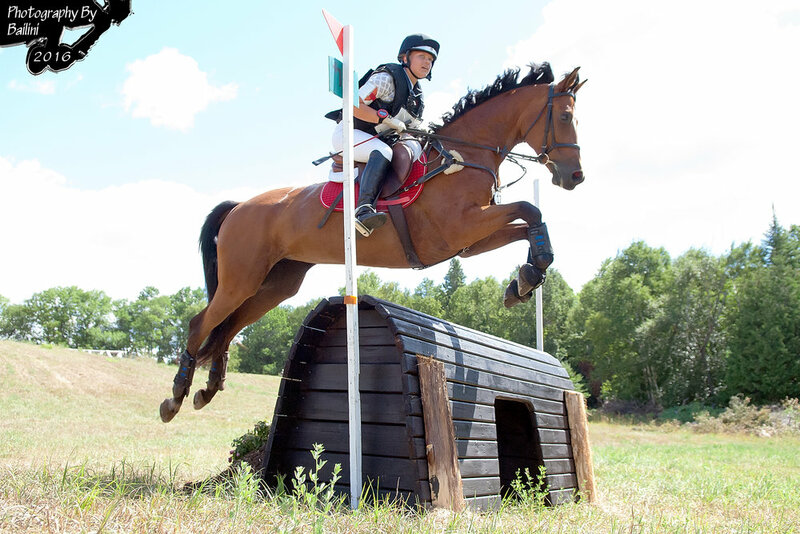 There is fabulous hacking in addition to the schooling areas and cross country courses. Horses are welcome for training and/or boarding. Glen Oro offers a safe and relaxing environment for horses and riders, whether you are a competitor or a recreational rider. We presently have some nice young horses for sale. These youngsters have been well handled, have great attitudes and trust people. 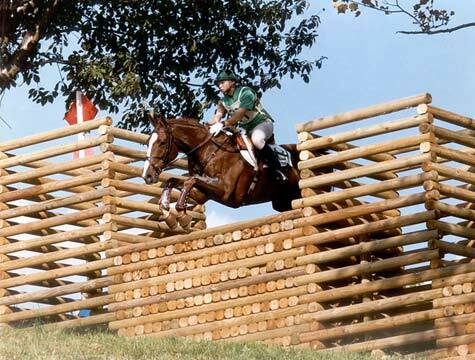 We breed Thoroughbreds and Thoroughbred Crosses with breeds such as Canadian Sport Horse, and Connemara. Our farm is a great place to learn all about horses and proper horsemanship. Coaching, trail riding and lessons are all available by prior reservation. 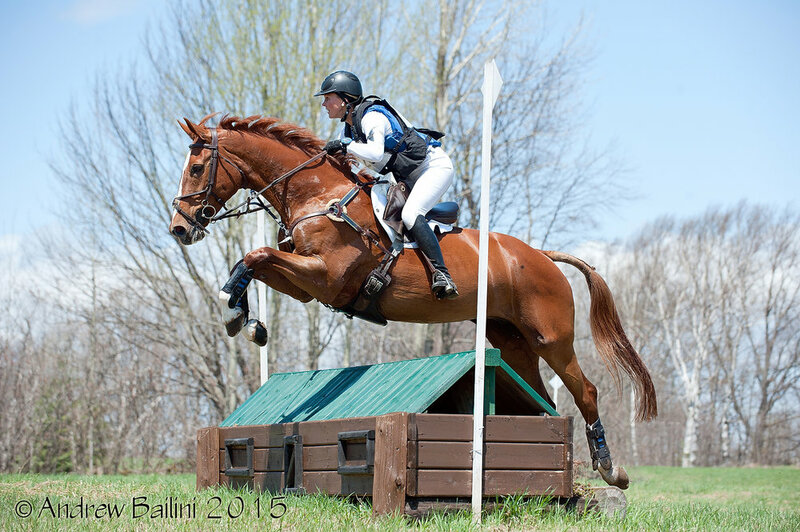 Glen Oro hosts several Ontario Horse Trials Association (OHTA) competitions throughout each season and has been doing so for over 30 years. From Toronto, we are an hour and 15 minutes north of the city by way of highway 400. Our horse farm is situated north of Barrie and southwest of Orillia.